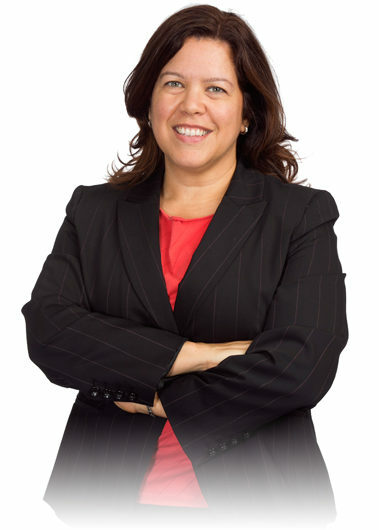 Elba is an Associate Principal with Hickok Cole Architects. She joined the firm in 2002, soon after earning a Master of Architecture from the University of Pennsylvania. Her achievements at UPENN included the Paul Phillippe Cret Prize, the Arthur Spayd Brooke Memorial Gold Medal, the Mario Romanach Fellowship, the E. Lewis Dales Travelling Fellowship, the American Institute of Architects Scholarship, and the Newbury Scholarship. She holds an undergraduate degree in architecture from the University of Puerto Rico. A designer at heart, she is passionate about the design process from early concept sketches and physical models, through construction documents and detailing of the building envelope. She is the Senior Project Designer of the new CSIS Headquarters (Center for Strategic and International Studies) currently under construction in Scott Circle.